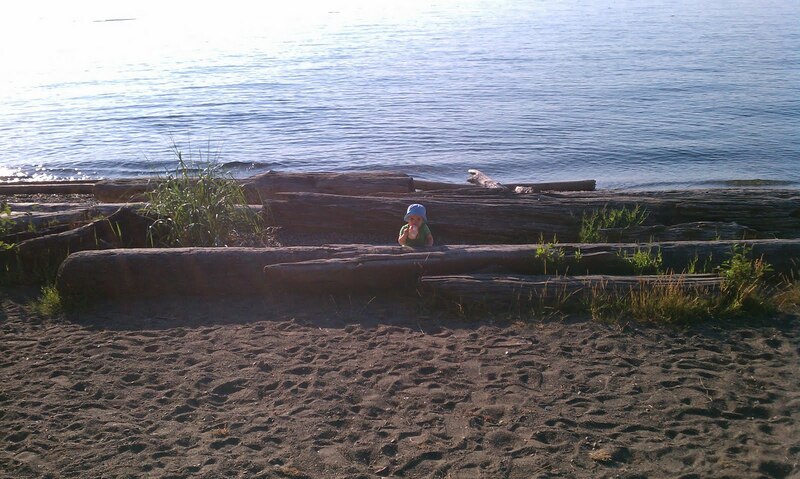 I don't know, it just struck me as insanely funny to take this picture and pretend that it was just some random baby on a beach. I think the key to the humor is in the hat. And thank you to my son Nolan for being a good sport and allowing me to sort of abandon him on a beach for the sake of art.